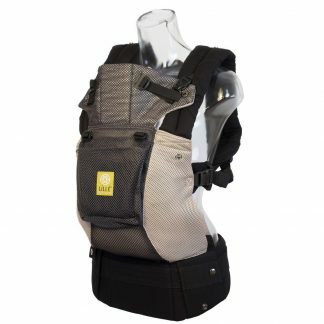 The best of both worlds, this versatile hybrid baby carrier is ready for whatever comes its way. Featuring an exclusive temperature-control panel that easily zips-up for warmth and zips-down to expose cool, breathable, 3D mesh. The Lilebaby All Season is lightweight, road-ready and built for daily use, whether it’s in brisk fall winds or the blazing days of summer. 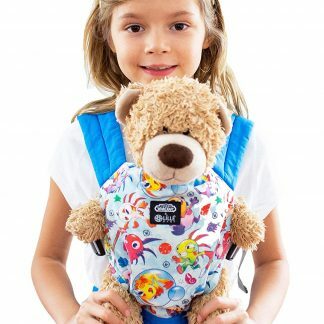 When you want everything in one carrier, choose complete: the LÍLLÉbaby® COMPLETE™ baby carrier combines all essential features, including our priceless lumbar support, in one light-weight carrier that easily transforms as your child grows — from birth through toddler years. 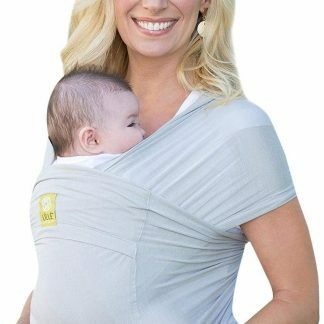 This Six Position carrier lives up to its name and delivers complete functionality while providing baby wearers with six ergonomic ways to carry, and bond with baby through every age and developmental stage.